Spoiler-alert: parenting requires a lot of multi-tasking (and snuggling!). Enter babywearing. It can be tough to find time for snuggles when you have 10 loads of laundry piled up, a deadline to make, and a toddler who needs help changing his pants for the third time. Whether you just really love being close to your newest arrival or you have a baby that screams as soon as you put him down (or both), babywearing can be a real LIFESAVER. Added bonus (es): the benefits of babywearing are awesome for both parents and babies! Babywearing promotes connection and strengthens the bond between baby and parent. You’ll likely need to draw on these memories when you’re trying to make it through the tween years. Its (hands-free) convenience allows you to complete other chores or to watch over your other children. Pro-tip: do not cook anything on the stove or in the oven with your baby strapped to you. In one study, researchers found that babieswornregularly reduced infant crying by 43% overall and 54% during the evening hours. 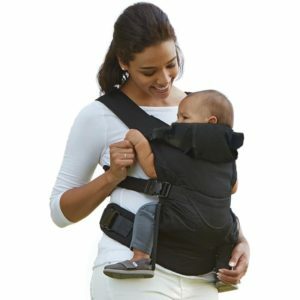 Babywearing can make it easier to weave around in small aisles, traveling, and dealing with certain weather conditions. Parents in urban areas who take buses and trains on the reg can attest to the horror of getting on and off public transit during rush hour with a stroller. 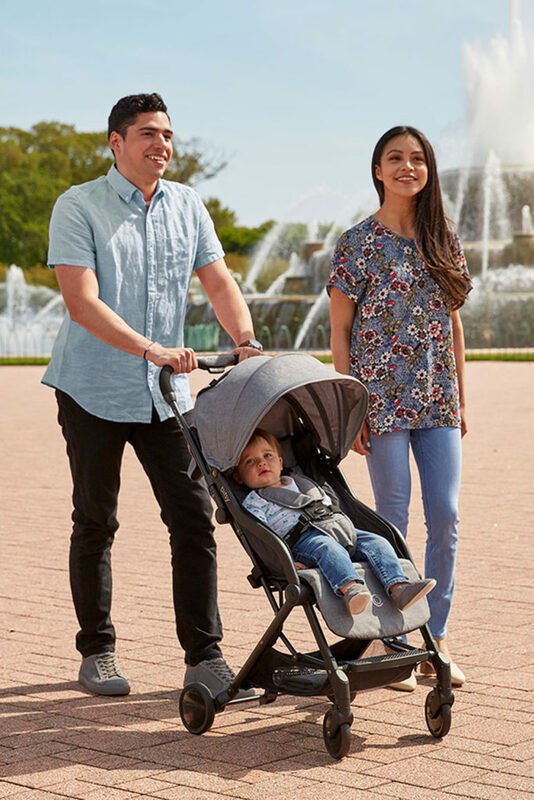 Some carriers (wink) provide direct contact between mom and baby for hands-free, private breastfeeding (if privacy is your thing – ain’t no shaming how moms feed their tots here!). Allows partners of breastfeeding moms to have a unique bonding experience with their little ones. Sure there are perks to not being the Maker-of-Food—but it can be a bummer to miss out on that bonding time. 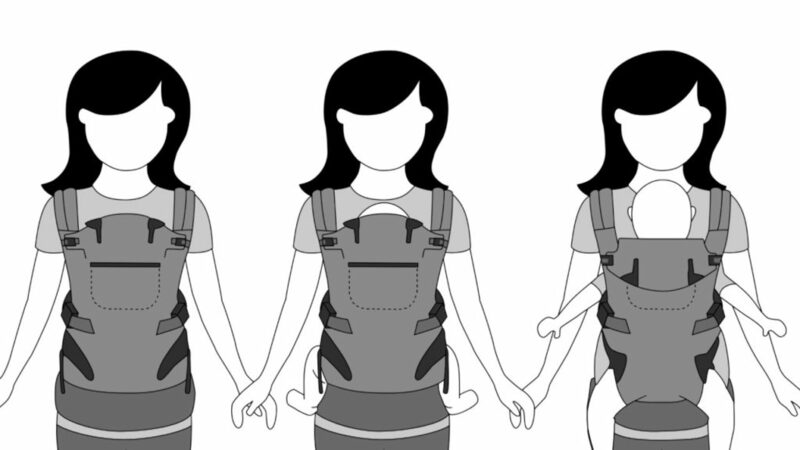 Babywearing can help give both parents the chance to be close tobaby. It’s educational! Once they’re a little older and can face-outward, tots have a front-row seat to the world. They’ll be embarrassed to hug you in public before you know it. So hold those babies close and get out there and explore!